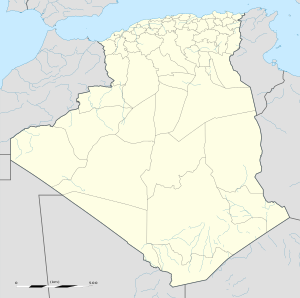 Bordj Douis or Douis is a small town and commune in Djelfa Province, Algeria. According to the 1998 census it has a population of 10,356.It is located southeast of El Idrissia. This article about a location in Djelfa Province is a stub. You can help Wikipedia by expanding it. This page was last edited on 13 March 2017, at 23:01 (UTC).